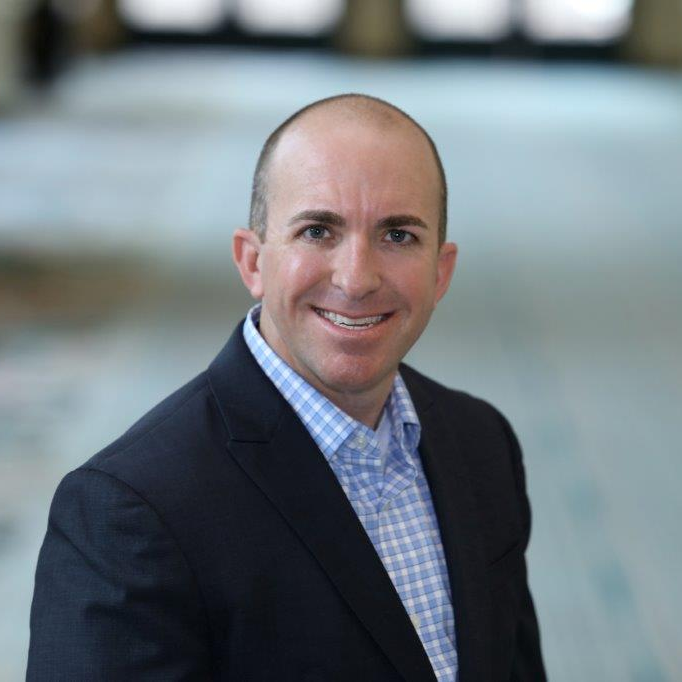 Erick Sawyer currently serves as the Director of P&C Quality Assurance at USAA, a Texas-based Fortune 500 diversified financial services group offering banking, investing, and insurance solutions for the military community. Erick has over 8 years of quality assurance and regulatory compliance experience as well as an operational management background in a call center environment. He leads Quality Assurance teams dispersed across the country charged with monitoring large contact centers at scale and improving the business. Erick is focused on digitizing the capabilities his team provides through automation and building the right skills for the future. He currently serves as a Board Member for the Quality Assurance and Training Connection and is pursuing his Doctorate in Business Administration at the University of Incarnate Word in San Antonio, Texas. throughout the country. Technology is changing the job, but not replacing the job. employees "where they are" through an extensive home based program. Check out the incredible speaker line-up to see who will be joining Erick.